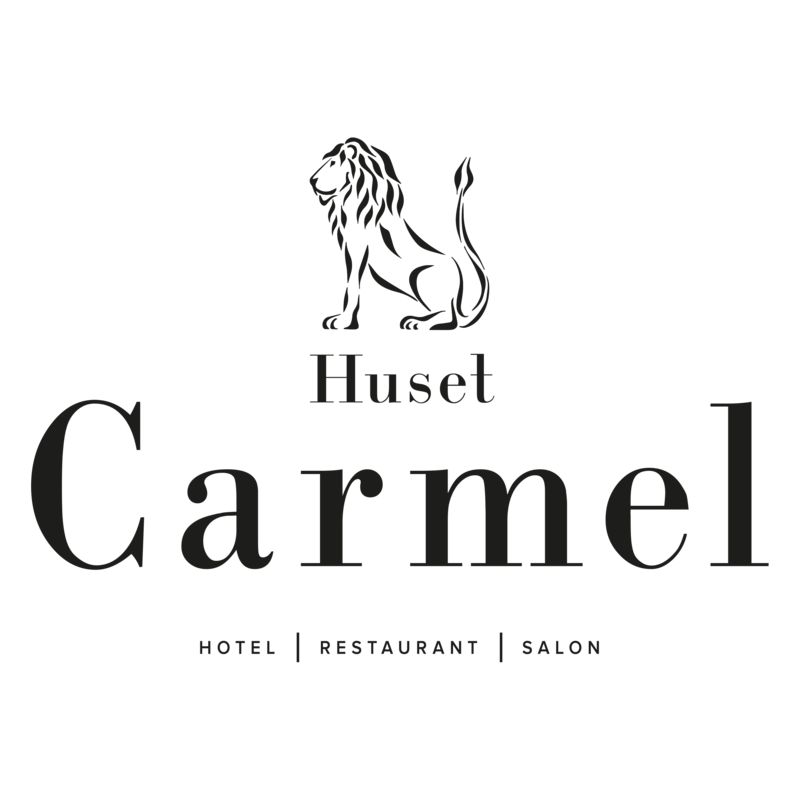 Carmel is a small, cozy hotel located in the middle of Aarhus C in the old mission house Carmel from 1921. The hotel has 13 rooms and is owned and operated by husband and wife Louise and Kenny Jess Brandt, which is also behind the Lion's Book and Vincafe, Lion's Antique Store , lion Publishers and Vincaféen. The hotel is designed with an emphasis on personality, culture and sustainability, and the goal is to give our guests an experience of the hotel, as well as throughout the historic building that also houses the restaurant in the basement and salon in the living room.